Who’s Winning the Bay State’s Regional Breweries Race? 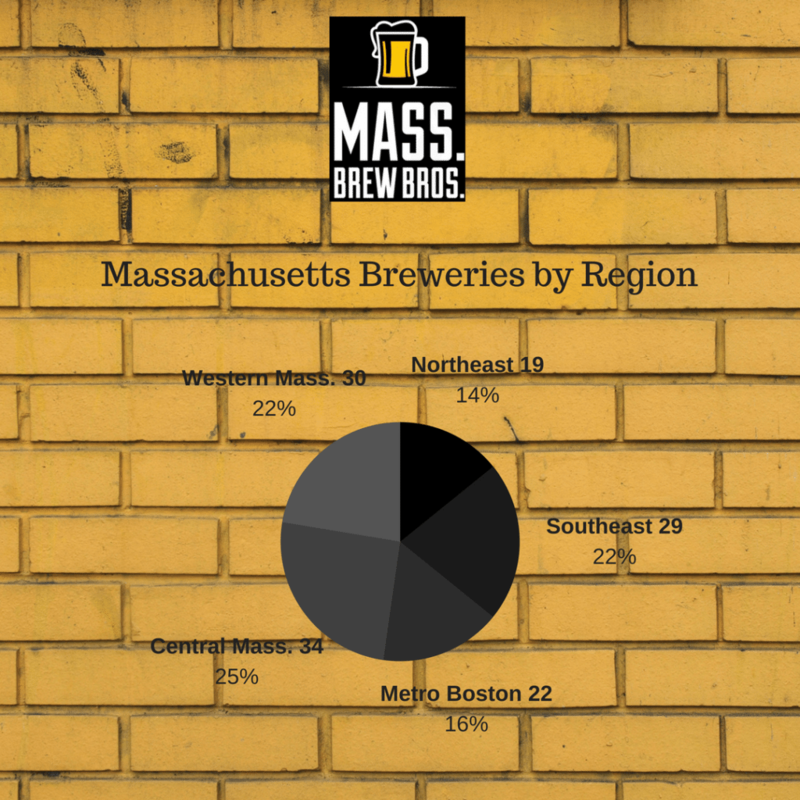 With more than 150 breweries here in Massachusetts, a number that’s tripled in the last five years, we thought it might be interesting to take a snapshot of of the state’s fast growing brewery count to see how each region stacks up. 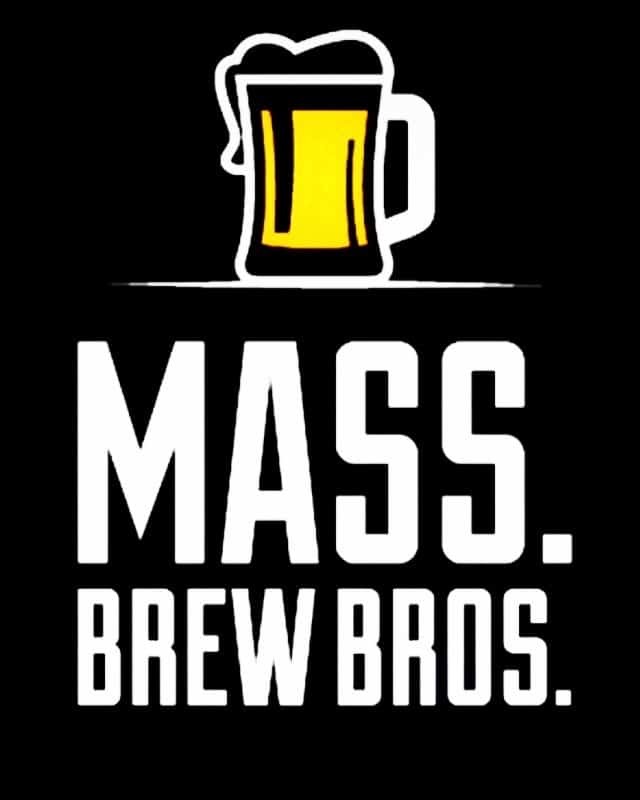 Not counting contract brewers (brands whose beer is brewed at someone else’s facility), there are 134 brick and mortar breweries scattered throughout the Bay State, most of them visitable. The Central Mass. Region, with 34 brick and mortar breweries (most of which have opened within the last 10 years), is currently the state’s most prolific craft beer region. We’re not sure, however, which region consumes the most beer. We estimate that at least 25 more breweries will open during 2018, the majority of which will be in the Southeast, likely pushing them into the lead. Each of the other regions is expected to add breweries as well, just not as quickly as the Southeast. By year’s end, more than 100 towns and cities will have their own brewery. Related Blog Story: Craft Beer Scene Blooming in Northeastern Mass. All of these new business openings is very exciting, isn’t it! Lets do what we can to promote this goodness so that each brewery can remain viable and profitable!